Leave a Trail of Shimmer: Birthday Celebrations in Full Effect!! | PopSugar Turns 5 Years Old!! Birthday Celebrations in Full Effect!! 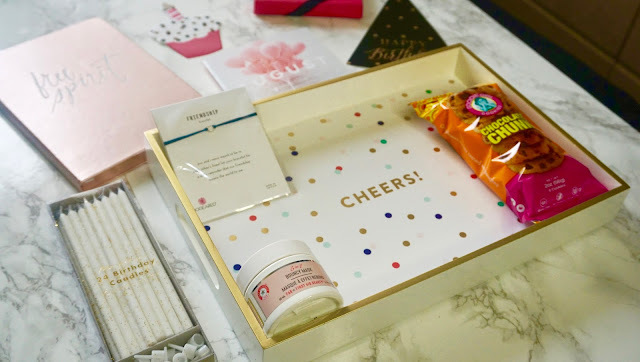 | PopSugar Turns 5 Years Old!! Hey love bugs and happy August! As the summer draws to a close I begin to anticipate my upcoming birthday. It's always the perfect ending to the summer and also the beginning of the holiday season as Halloween, Thanksgiving and Christmas come right around the corner after my special day. 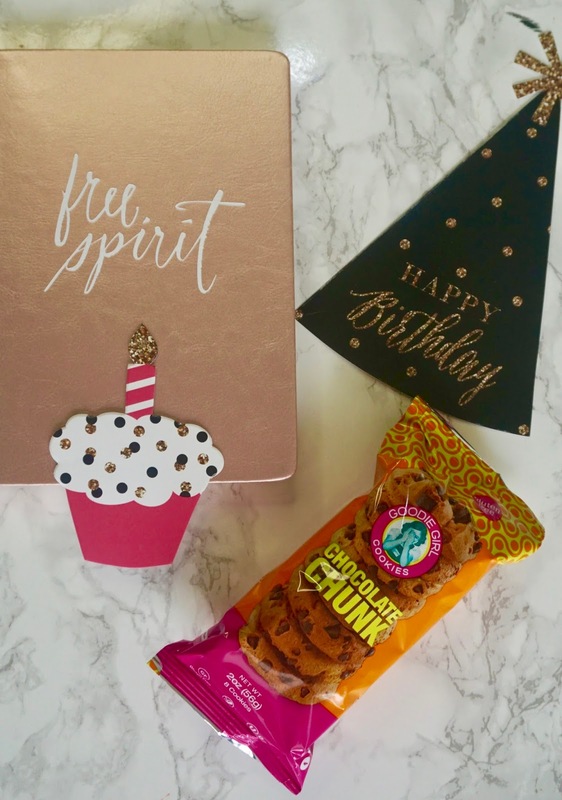 However, this month is extra special for another reason: POPSUGAR, a brand I believe we all know and love, is celebrating their very own birthday. The brand turns 5 years old this month (congrats to them!) and they have compiled a really special Must Have Box to celebrate. I'm excited to share the contents of the box with you guys because everything is so stinkin' cute and also for the very selfish reason that I can't wait to use some of these goodies on my own birthday!! To sweeten the deal and make this review even more special, I'm sharing with you a some huge giveaway that PopSugar is hosting in August in celebration of their birthday! The giveaways are open to all current and new subscribers of PopSugar so be sure to subscribe HERE for your chance to win! Also, you can use the coupon code PARTY through August 31st to save $10 off your first Must Have Box! Oh, how I just love sharing giveaway opportunities with you guys! Week #5 Some lucky subscribers will win a gift from Cambridge Satchel Co + 1 year of the Must Have Box subscription!!!!! 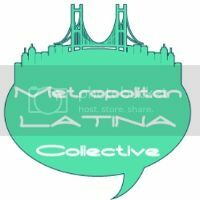 There are so many awesome prizes and so may chances to win!! I love the weekly breakdown too. It's as if your birthday comes every week for 5 weeks, how great would that actually be! I can't get over the cuteness of everything!!!!! Let's start off with my absolute favorite items!! 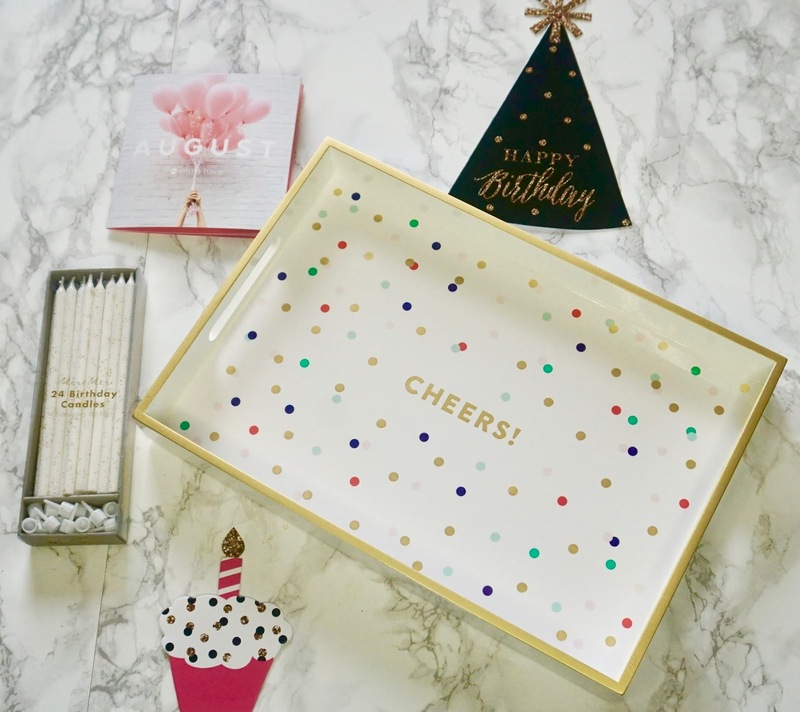 I LOVE entertaining and having impromptu and frequent dinner parties and this Pastel Cheers Lacquered tray is the absolute cutest thing, like, ever! It's the perfect size for a sweet treat and you guys know I'm allll about gold touches on anything. I love the saying and the fun polka dots too. The star of the show, personally, are the candles! These Meri Meri Gold Glitter candles stole the cake for me. Again, gold flecks - LOVE - and the extra long length just makes the occasion feel extra special. I can not wait to use these on my own birthday cake this year!!! As if that wasn't enough, the box is jam packed with even more goodies, including a beautiful Dogeared Friendship Bracelet and the First Aid Beauty 5 in 1 Bouncy Mask (PS I have an obsession with skincare products - which I mention in basically every YouTube video where skincare is even remotely relevant lol). 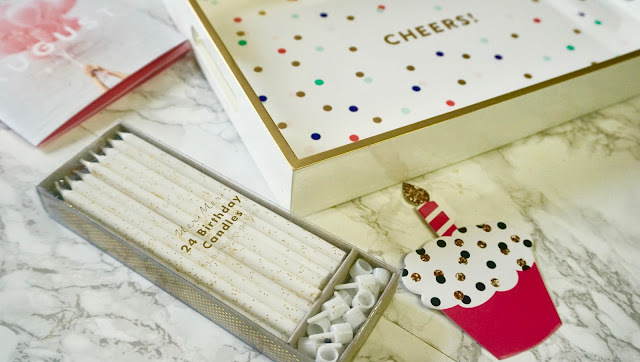 As a special bone PopSugar included a Shoptiques $25 gift card into the box. Finally, my heart absolutely skipped a beat with these two awesome treats. The Goodie Girl Chocolate Chunk cookies were a rare and delicious indulgence that I decided to let myself have yesterday - it was so worth it! To make the box absolutely perfect, again in my opinion but hey this is my blog post, PopSugar included a Fringe Studio Journal. This journal was sponsored by Jeep and if you check out www.popsugar.com/breakthedawn you can get details on how to win your own 2017 Compass. Any giveaway that includes a Jeep as the prize is a great opportunity in my book. #breakthedawn #sweepstakes Beyond that, I'm a huge write weather it be journal entries, blog posts, to do lists, or any variation of words on paper (or screen). I believe so strongly in the power of writing and getting thought out of our heads and onto another medium that I was thrilled to see this included. The fact that it's Rose Gold! (yay) and says Free Spirit on the cover was just icing on the cake! 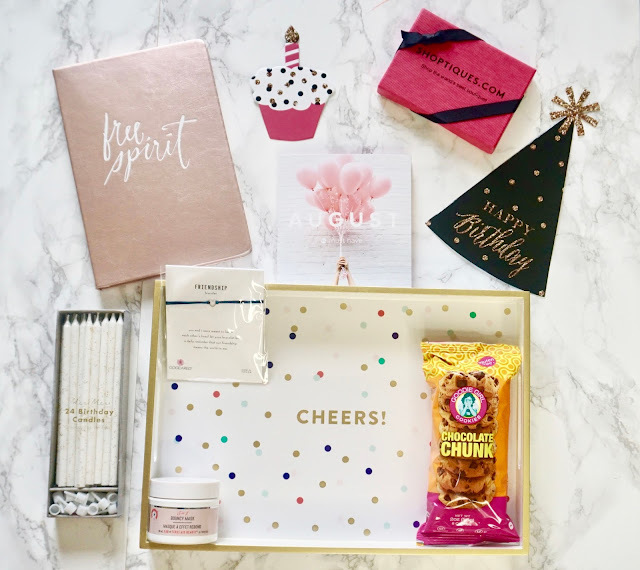 Overall, I'm absolutely ecstatic with the PopSugar August Must Have Box. 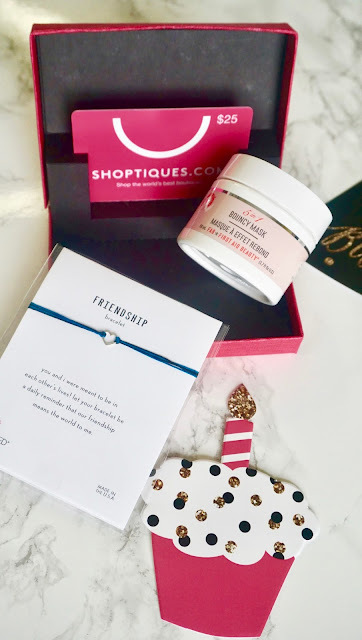 I feel so blessed to get to work together with such amazing brands that I've gotten to know over the years, like PopSugar. Plus, let's be honest, opening this box felt like I was opening up an early birthday gift of my own. Lovely birthday celebration photos. When it comes to host the parties nothing works as wonderfully as a personalized theme. I love fashion and makeup so it would be just perfect idea to go with the fashion show themed bash for my upcoming birthday. I would love to host this party at the local rental event space Chicago. Positive Place for Girls. One stop source, first-quality fashion products at unexpected prices!